First thing’s first, what exactly is Area 51? 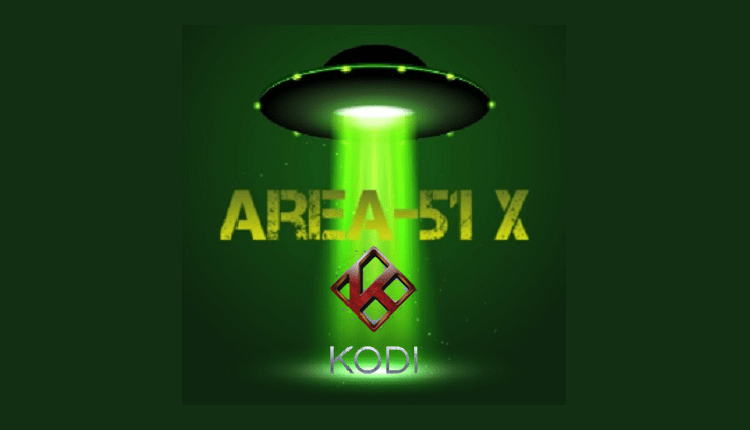 Area 51 is an add-on for Kodi through which you can stream live TV from the UK and USA. Also, you can listen to and watch music videos, TV shows, kids’ shows, documentaries, and movies. What’s more, it provides a cheap service costing – only $5 each month – for viewers to view more than a thousand channels. 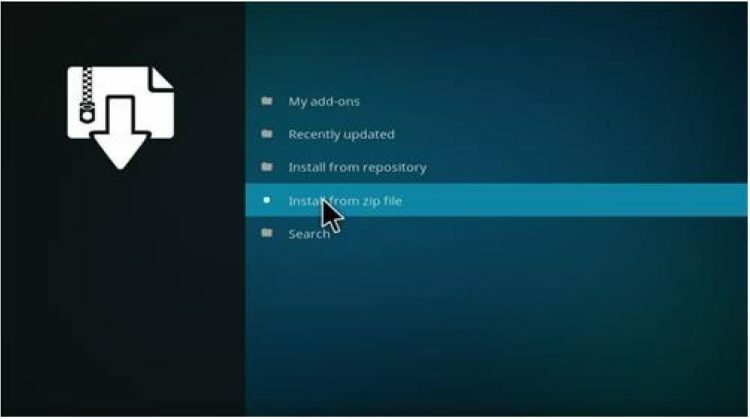 It can easily be used on any Android device via its APK installation file. You can also access pay-per-view sporting events via this service. Even an adult section is provided which users can restrict access to by creating a password within the settings. While you can install it on an unlimited amount of Android devices, you can only use two devices at the same time and, if you ask us, that’s not too inconvenient. So if you’re interested in downloading this add-on check out the instructions below. But before we get to that, let’s discuss why you need a VPN with Area 51 Kodi addon. Using a VPN is a good way to protect your privacy- especially in today’s climate where there’s always a threat of someone monitoring your online presence for personal gains, or simply to keep an eye on you. Individuals can protect their right to privacy by using VPNs. VPN literally stands for virtual private network. As the name goes, the right VPN will effectively protect your identity by creating a sort of tunnel between your private network and the more accessible public network (this is the general internet) so that your geographical location is “cloaked” from anyone wanting to keep an eye on or simply restricting your access to particular information. If you ask us, we’d say that good VPNs protect your right to privacy and accessing information without worrying about governmental regulations and things like that. But an important thing to know about VPNs is that not all VPNs- especially those available online for free- guarantee you the anonymity they are advertising. In fact, a lot of free VPNs are known to sneak in a few important details in their privacy or terms and conditions pages. What is that, you ask? Well, it’s the fact that they don’t really keep you anonymous. All they do is hide you from outsiders and save your whereabouts on a server. That can be problematic as any good hacker could hack into said server and learn about your online activities. All that it will take him are a few lines of code and an eye for a pattern. Or simply your actual geographical location which, by saving your data logs, these VPNs aren’t really hiding. If you ask us, we would say that that’s basically defeating the whole purpose of having a VPN in the first place. You’re safe online and you do not have to worry about your privacy. IPVanish also has a very cheap monthly subscription plan with a seven-day cash back guarantee. What’s more, payments can be made in a variety of formats- so it’s really up to you how you want to pay. Apart from that, it offers a 24/7 customer support service. Unlike a lot of VPNs, it also does not slow your net connectivity. In fact, it increases it and you can access it from anywhere in the world. IPVanish can be used from anywhere in the world without any obstructions. Anonymity is not the only reason to consider a VPN like IPVanish though. With a good commercial VPN, you are able to access streams that would otherwise be blocked. Many companies restrict access to content based on a person’s geographical location (georestrictions) but a VPN like IPVanish offers multiple servers around the world that you can access. After you connect to one of these servers it’s a simple matter for the VPN to mask your originating IP address. It will give you a new local IP address so that you can view the content. It’s a huge plus to using a service like IPVanish. We believe that IPVanish is the best VPN for Kodi. Even better for you, we managed to get an exclusive 57% of IPVanish. Now, let’s move towards installing Area 51 Kodi Addon. Just follow these simple steps and you will have this amazing add-on on your TV in no time! 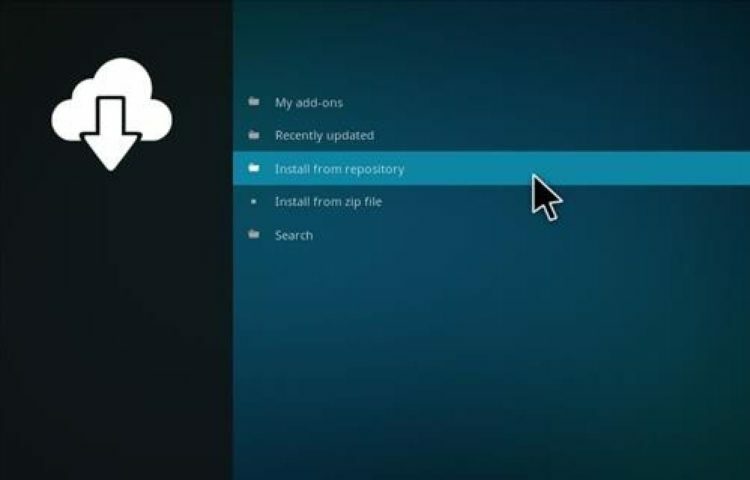 Select the repository zip file and wait for the message that the repository is installed. Finally, click on “Area 51” and then “Install” and wait for the notification that the add-on is downloaded and installed. 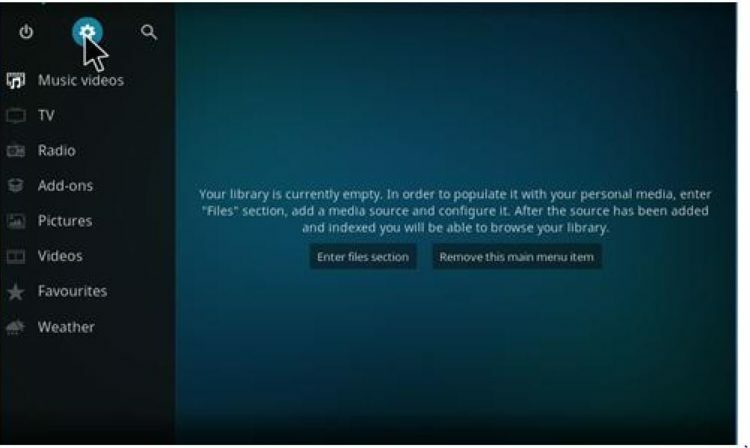 As you can see from this article, it is quite simple to install Area 51 onto Kodi or any other Android device. Furthermore, you can also use the VPN we mentioned- IPVanish– with Kodi and Area 51 to secure your privacy as you browse through the 1000+ channels offered by the service; also you can visit our Best VPNs review and choose the one that fits you. Anyway, this is a great way to go about viewing your favorite TV shows online and we highly recommend it. Area 51 Kodi is a great add-on to use and we hope you used this guide to successfully install it onto your TV.